This poem for Friday is by Robert Hass. You may also hear Mr. Hass read it. 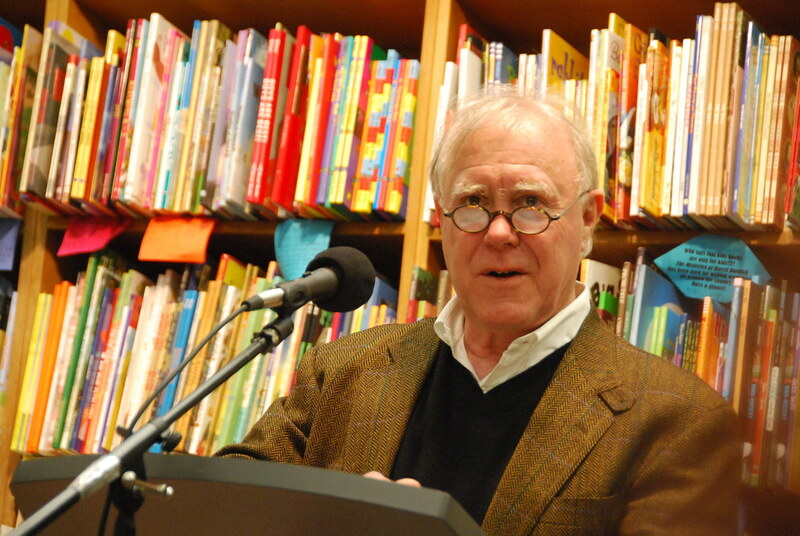 PBS Newshour's Jeffrey Brown and Mr. Hass also discuss his Pulitzer-prize winning poetry. You may listen and/or read the transcript.